This just started happening randomly, but when I'm logged in I'm unable to view any threads/blogs. 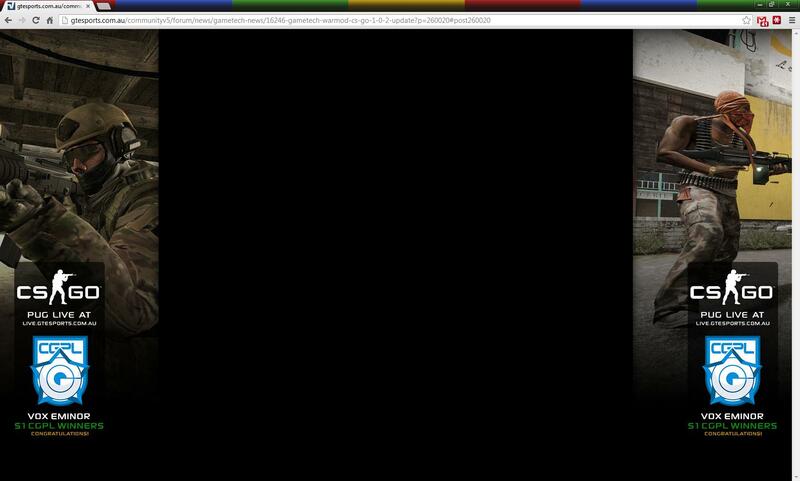 It just loads a page that displayed the background image. No header/footer etc. 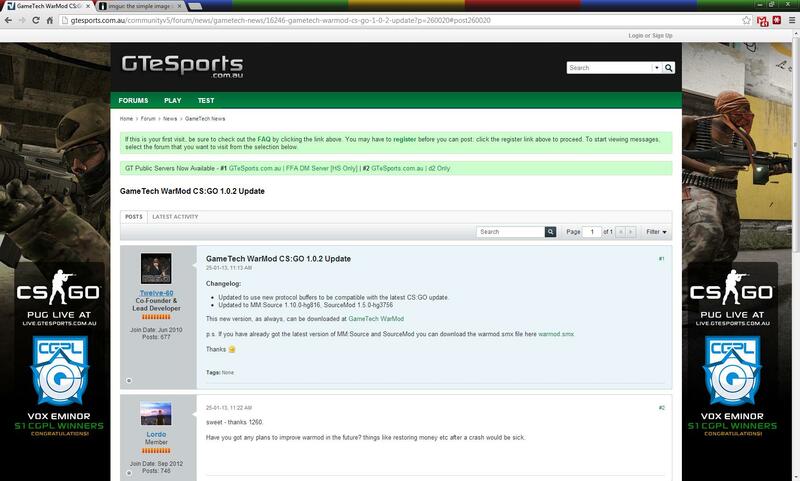 The main forum page displays fine. As soon as I log out and try to visit threads/blogs, it displays fine. Has any one else had this issue? Probably need a URL but my first thought is - do you get this in a default, clean style? All times are GMT-8. This page was generated at 8:28am.